Petrol prices are on the rise and more customers are looking towards cars with lower fuel charges. 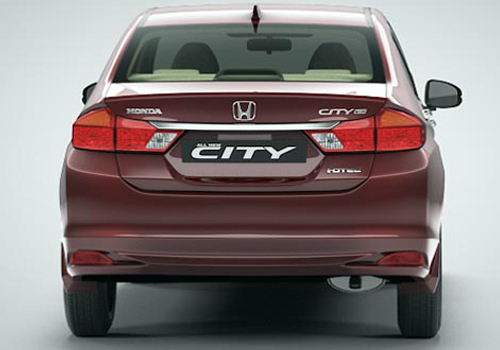 With its competitors already in the market, Honda is trying to recapture some lost ground by introducing the Honda City i-DTEC. 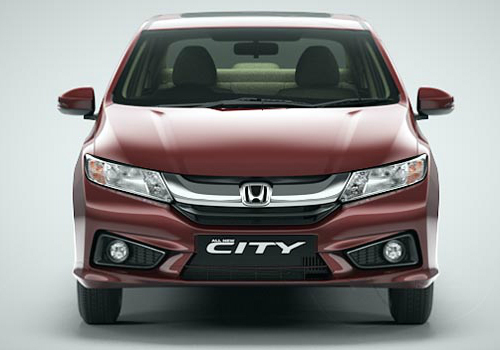 This model is the top variant of the fourth generation Honda City. 1. i-DTEC E: The engine is 1498cc manual diesel with a fuel economy of 26km/l. The price of this model is Rs. 8.5 lakhs. 2. i-DTEC S: The engine is the same and the mileage is the same as well. However the price of the model is Rs. 9.2 lakhs. Most of the features are the same between these two cars. However, the ‘i-DTEC S’ has central locking and multifunction steering along with height adjustable driving seat and a defogger at the rear window . The entertainment unit has a radio, front and rear speakers and Bluetooth connectivity and to top it up a keyless entry. i-DTEC SV: The engine and the fuel economy remains at 1498cc and 26 kmp/l but the price is Rs. 9.7 lakhs. i-DTEC V: This variant is priced at Rs. 10.3 lakhs. The i-DTEC V has 15 inch alloy wheels while the’ SV’ has wheel covers. There is an electric folding rear view mirror in the ‘V’ and fog lights at the front. The outside rear view mirrors with turn indictors compliment the ‘V’. It also has a CD player which is absent in the ‘SV’. i-DTEC VX: The engine is the 1498cc and the mileage is 25km/l. This is the topmost variant of the diesel engine and priced at Rs. 11.3 lakhs. The VX sports 15 inch alloy wheels and automatic climate control. There are also extra features in the VX like a remote trunk opener, vanity mirror and rear reading lamp. The rear seats in the VX also have cup holders and arm rests. The rear AC vents and cruise control along with multifunction steering aggrandize the appeal of the VX. The other features are smart access card entry and start/stop button. The I-DTEC E has fabric upholstery while i-DTEC VX has leather seats and leather steering wheel. There is also an outside temperature display and an odometer in the VX as well as height adjustable driving seat. There are front fog lights and folding rear view mirror and rear window defogger in the VX. The sun roof, chrome grille and garnish add to the look of the VX. The entertainment unit has radio, CD player, Bluetooth connectivity and USB input. 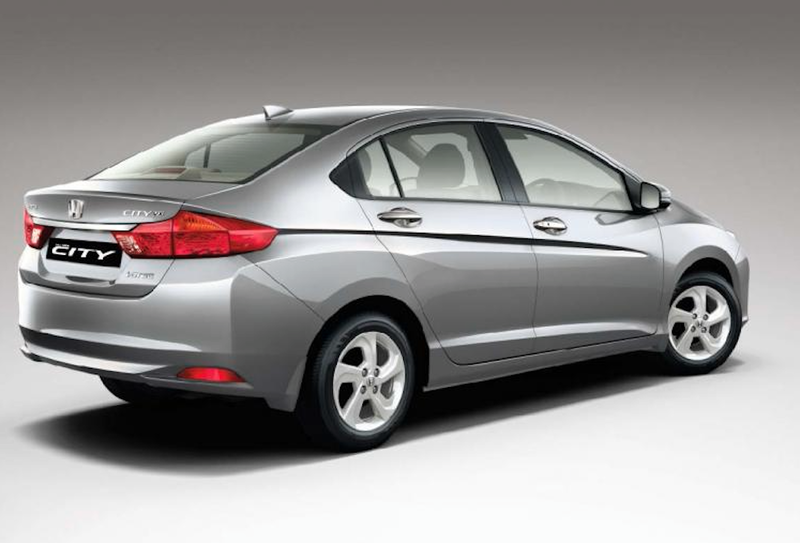 Other features in the VX are central locking, passenger airbag, EBD and rear camera. Designed and developed in India and for Indian roads, the Honda i-DTEC is a show stealer thanks to the aerodynamic stature and the ACE body structure. The front has the stylish headlights run by halogen lamps and turn indicators. The grille is chrome inlayed with the company logo and the body coloured bumper hosts the fog lamp and the air dams. Sleek wheel arches house the steel wheels and outside mirrors hold the indicator lights as an added safety feature. The rear of the car will sent a new trend in the industry with wider tail lights that extend into the boot and a chrome plated strip that compliments the boot lid. The cabin of the mid-sized sedan takes the ‘Man maximum Machine maximum’ mantra of Honda to a whole new level. The length of the car is now 4440mm, the width is 1695mm and height is 1495mm. A lot of space has been procured by increasing the wheel base to 2600mm.This means more than wiggling space at the back. Five people can travel in comfort and style. The other features include start/stop button, touch screen sir condition controls, music system sporting a piano black finish and a newly designed dashboard. A 4 cylinder 1498cc diesel engine coupled with a 6 speed transition is at the heart of the Honda i-DTEC. The power of the motor gets boost from direct injection fuel supply system. The power produced by the engine peaks at 98bhp at 3600rpm and has a torque output of 200NM at 1750rpm. This delivers power in a linear fashion and makes for a pretty decent drive where the car goes from 0-100km/h in 14.06 seconds and sprints from 0-60km/h in 5.96 seconds. The gear change is smooth and typically Honda so it is quite manageable to drive around in city traffic at third or fourth gear. Overtaking fast traffic in the highway might prove a bit tricky with the car struggling a bit past the 140kp/h mark. The noise seeps into the cabin and though this might seem like a negative, the car still delivered a 16.1km/l mileage in the city and 22.6km/l on the highway. The ARAI tests though place the mileage at 26km/l but it doesn’t do badly in real conditions. The car is able to absorb a lot of the shocks on city roads because of its new high rigidity chassis system. 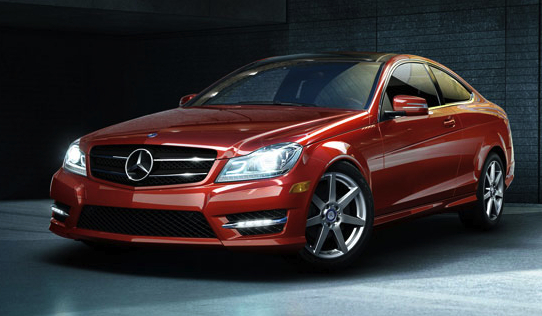 The wider wheel base adds to the stability of the car to maintain a straight drive at higher speeds. A bit sideways movement is caused by quick turns but otherwise turning corners is quite smooth and without much issues. If you can keep within its power band the car can be a treat to drive. 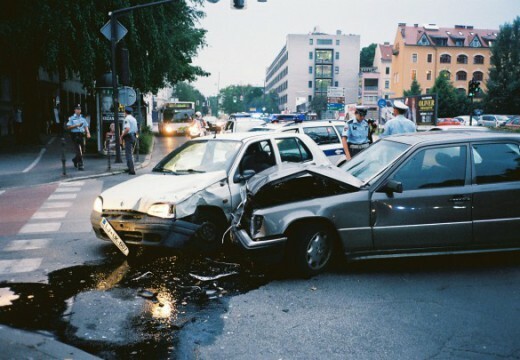 Speed bumps and sudden surprises are part of Indian roads and it has troubled the previous models. However in i-DTEC , the car maintains a low ground clearance of 165mm and the under body is contoured in a way that right at the centre of the bump one gets a high point that prevents the car from bottoming out. This shows how much attention Honda has paid to consumer feedbacks and improved. The car has got other features that are sure to spark an interest and also adds to the overall visual appeal. These are a five inch music system screen, eight speakers for a surround sound effect, cruise control, sunroof, climate control, steering mounted controls, four power outlets, airbags, ABS, rear parking camera and so on. There are five colour options available for i-DTEC variants and these are alabaster silver metallic, golden brown metallic, tefeta white, carnelian red pearl and urban titanium metallic. Honda has tried drawing back customers with this new diesel model which hosts a lot of top class features that are not common in a mid-size sedan. It seems like Honda i-DTEC may be able to take the lead with its upmarket interior, sound handling, spacious interiors and a diesel motor to complete the package. 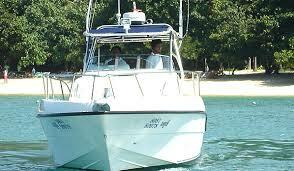 How To Find The Perfect Suzuki Outboard Dealer For Yourself?